Mumbai, July 7: We have heard many times people saying that they are afraid of injections as they pinch you or causes a pinchy pain that now here is your mantra where you won’t even come to know how the medicine has been injected in your body. With the new method, drugs would still be injected into the body but using a microneedle that patient can’t even feel. 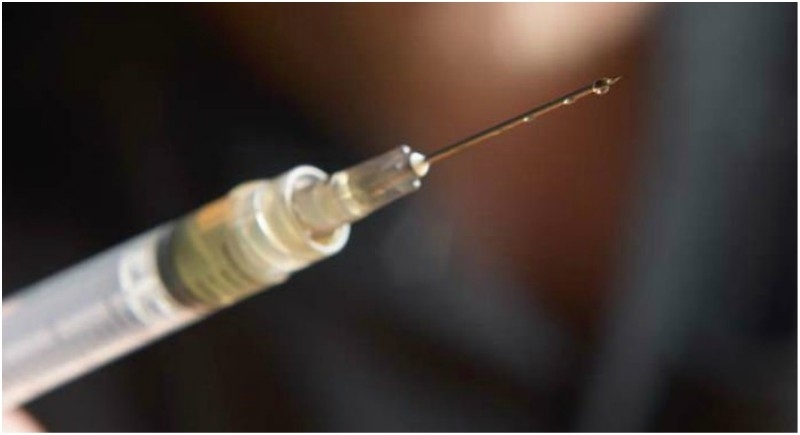 The needle is so thin that it would break off under the skin dissolving as it releases the intended substance over time. Although the system wouldn’t work for every kind of medication, ultra-thin needles are able to deliver a variety of drugs, provided they are made of small molecules. The needles are made using a 3D printing technique known as “fused deposition modeling”, and polylactic acid, a renewable, biodegradable, thermoplastic material. To achieve the tapered shape, the needles are chemically etched after the printing process. Microneedles with tips as small as 1 micrometer or one-millionth of a meter, and different needle shapes with a width of 400-600 micrometers can also be created. For comparison, a human red blood cell is about 5 micrometers wide. While hypodermic needles are the standard for giving injections, they can be painful, and leave ugly bruises if not handled with precision. They also produce biohazardous waste. The new microneedles would solve all these problems at once: not only do they make injection painless, and can theoretically be used by just about anyone, but because the needle dissolves under the skin as it delivers the drug, it doesn’t create waste. Regardless of where the medical community goes, it’s safe to say that patients around the world would welcome painless injections or no injections at all. Imagine a world in which parents no longer have to convince their children that the scary-looking needle isn’t that bad, even when it is, in fact, terrifying to look at.